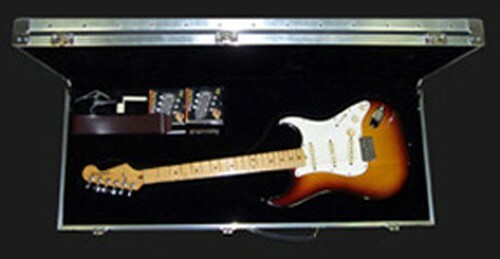 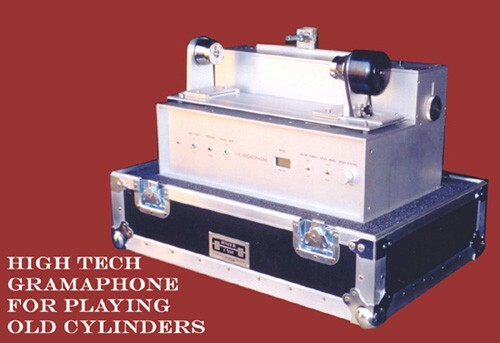 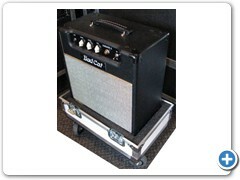 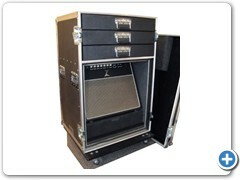 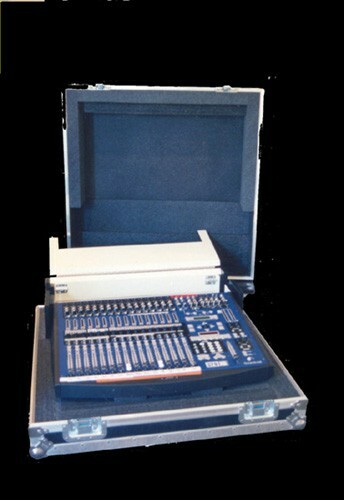 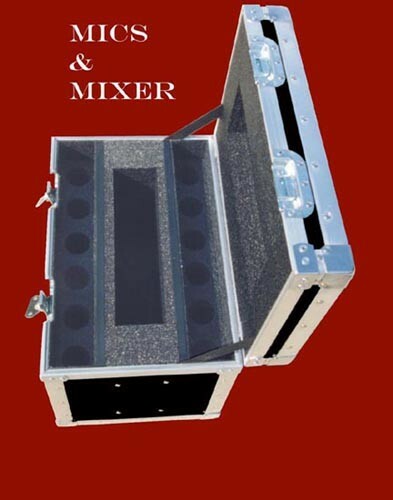 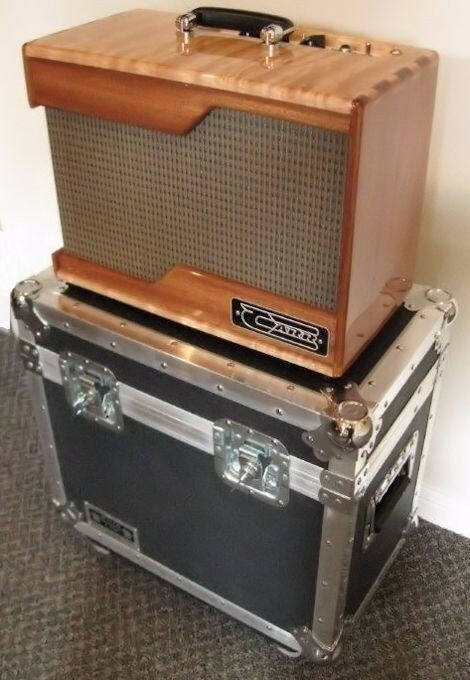 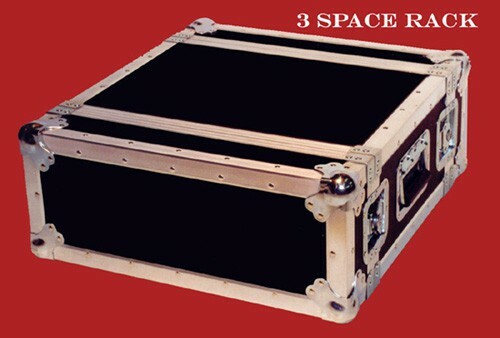 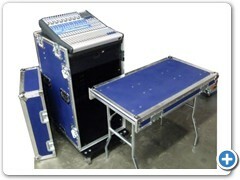 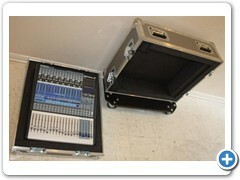 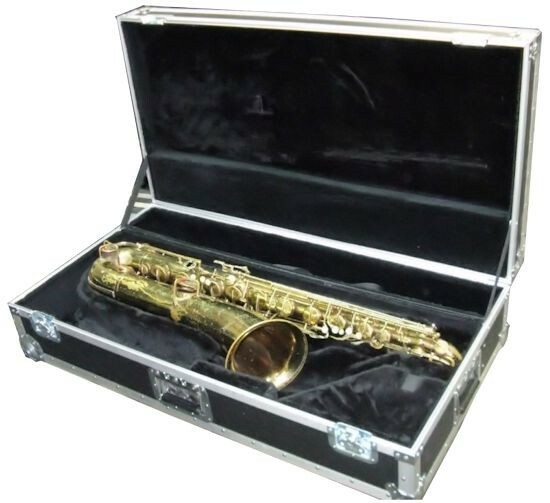 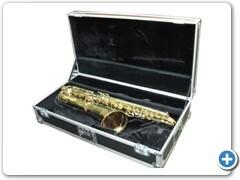 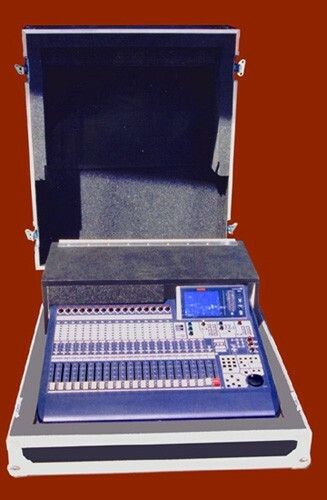 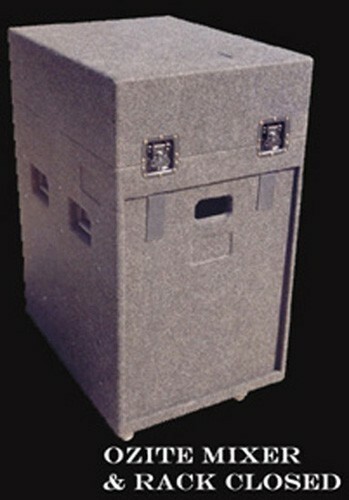 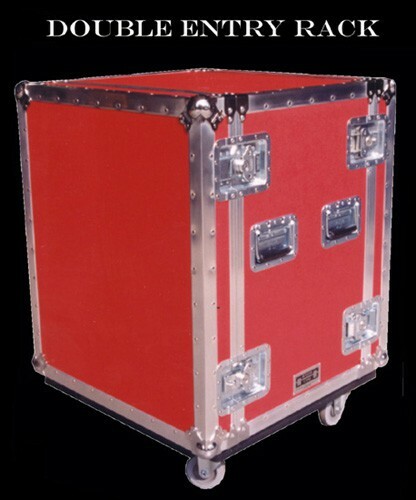 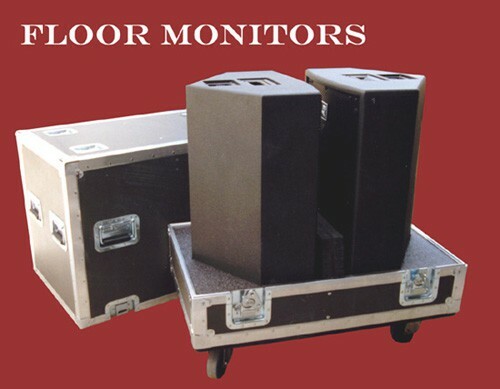 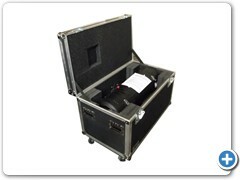 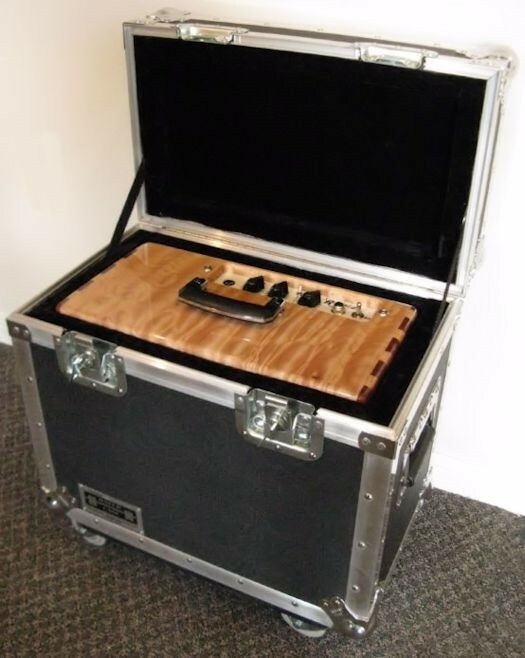 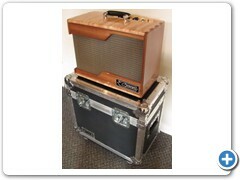 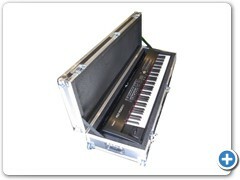 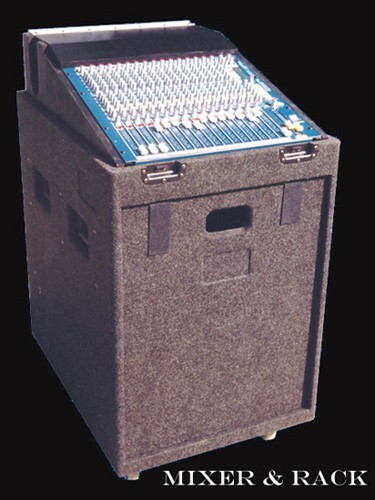 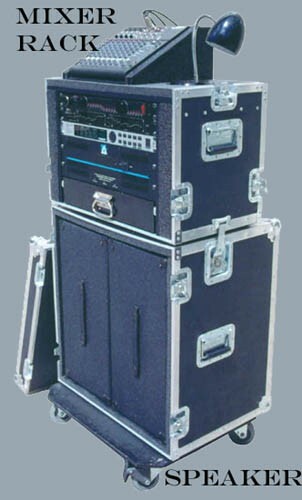 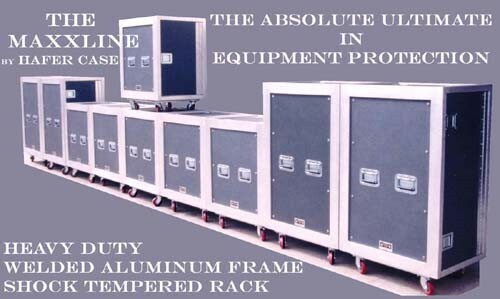 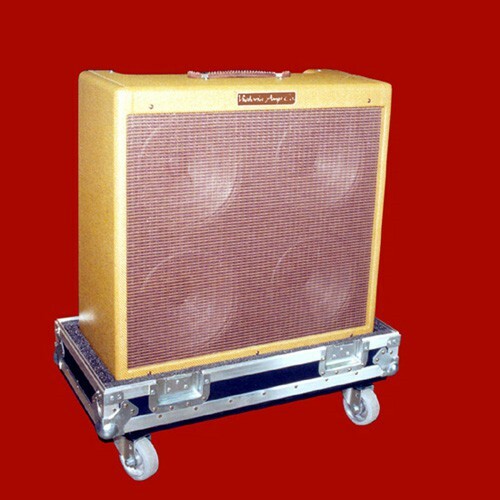 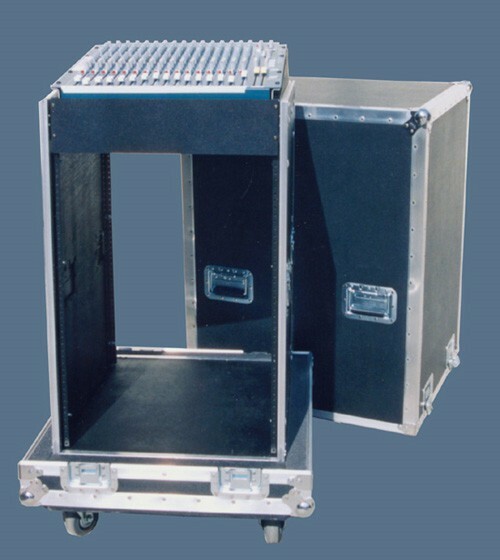 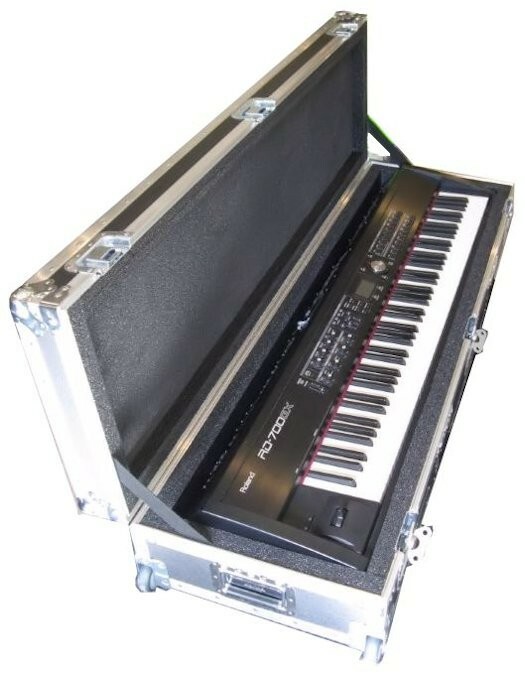 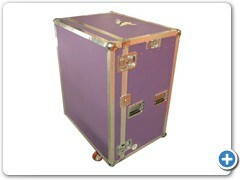 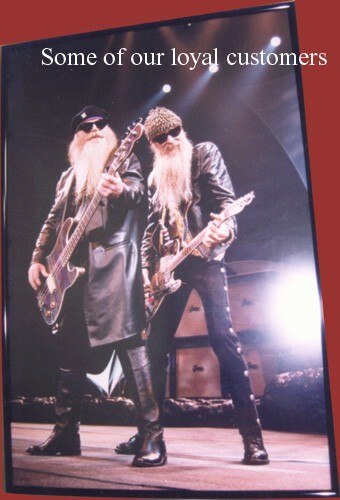 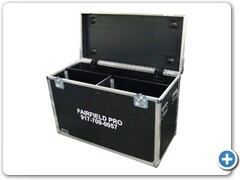 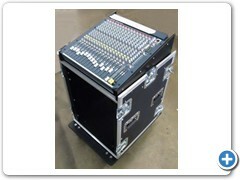 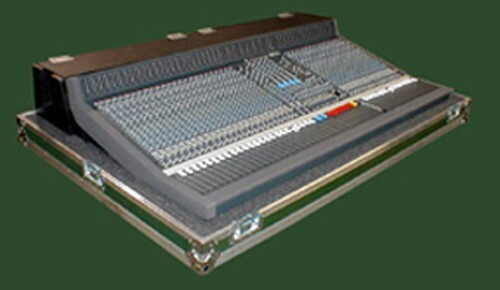 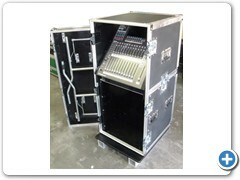 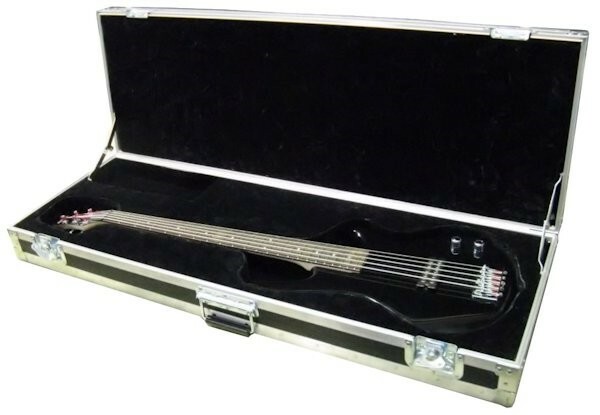 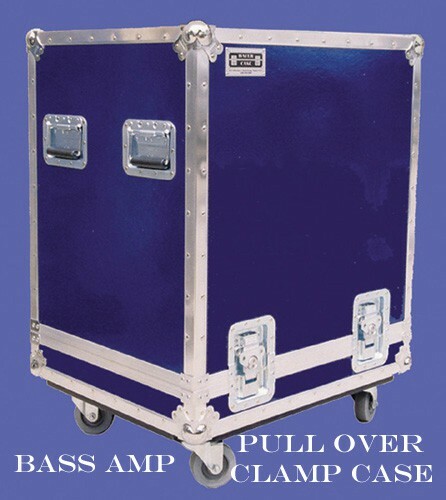 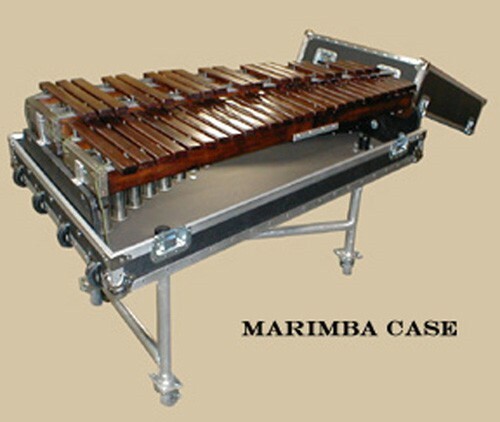 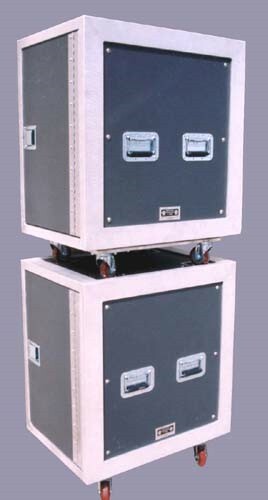 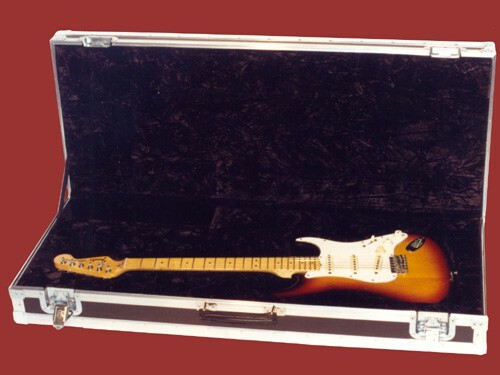 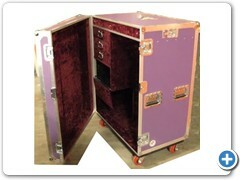 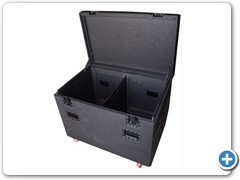 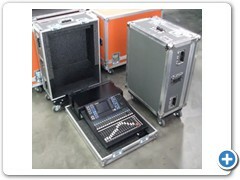 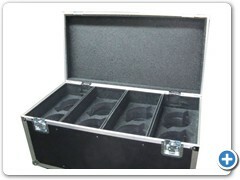 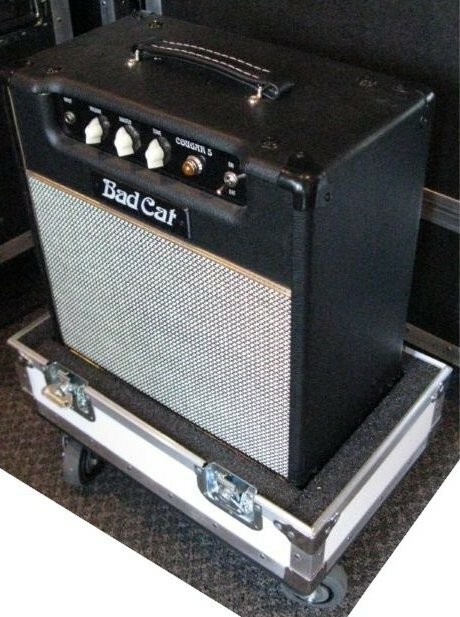 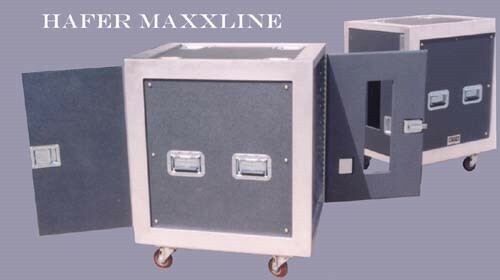 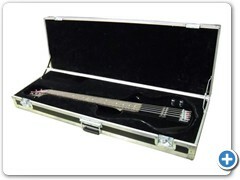 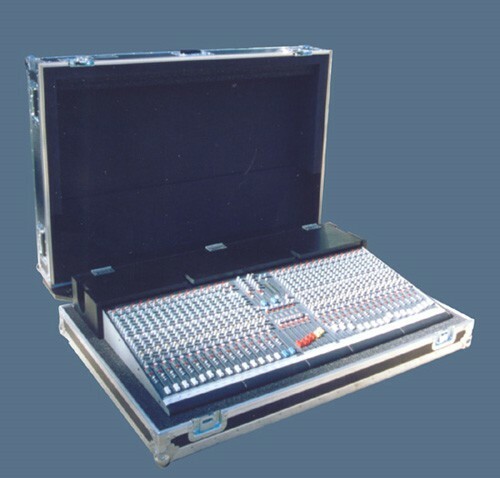 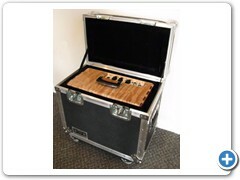 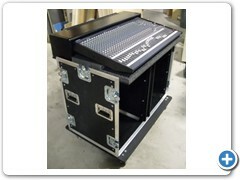 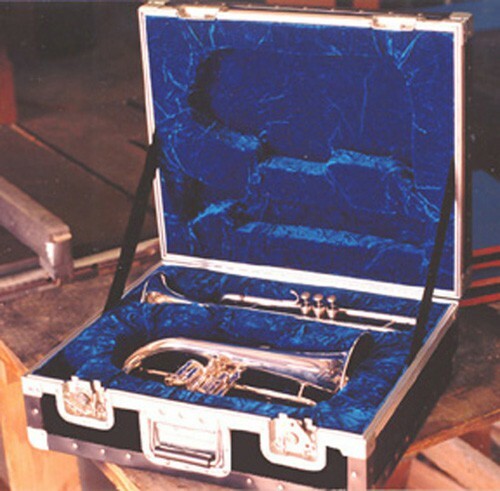 Hafer Case began in business as makers of custom cases for musical instruments. 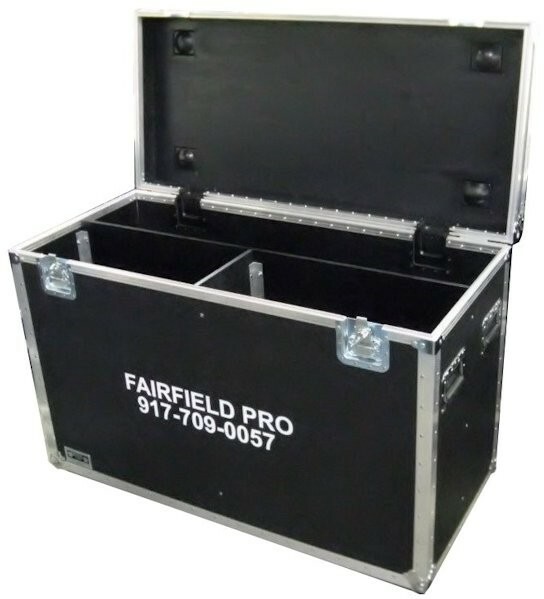 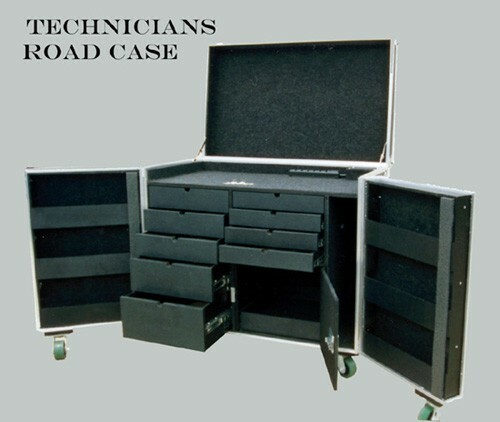 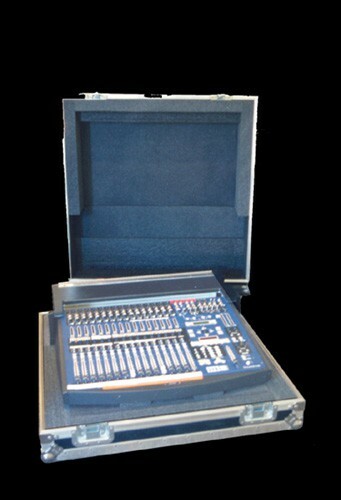 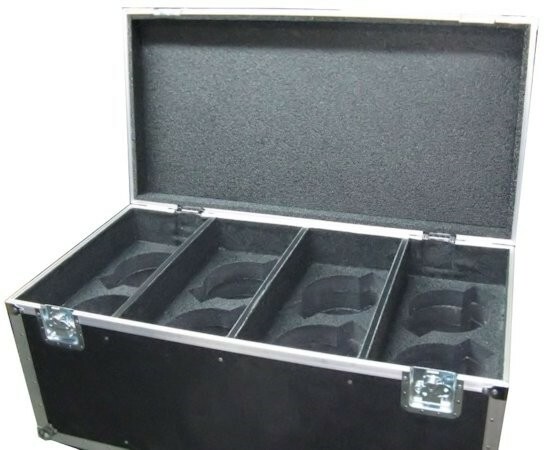 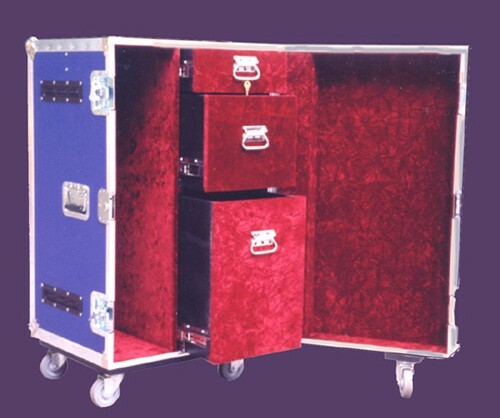 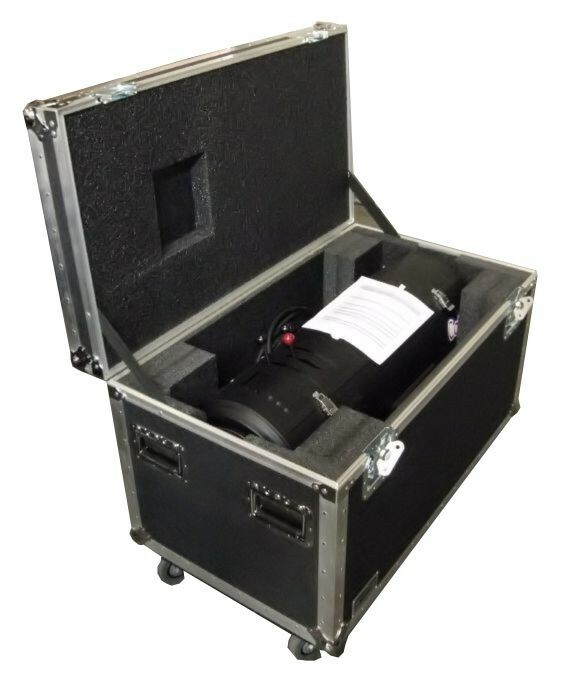 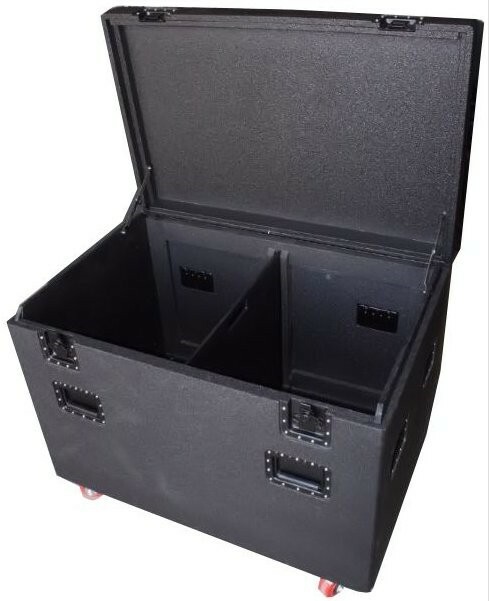 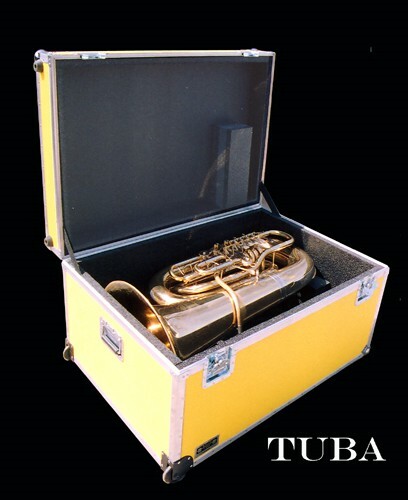 We have years of experience in designing and building extraordinary, luxurious and protective cases for gem quality instruments. 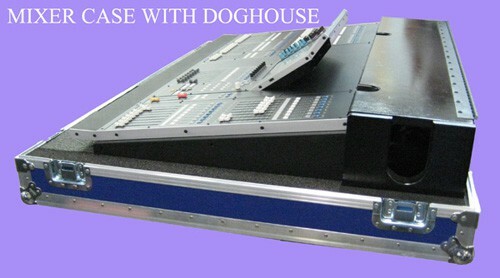 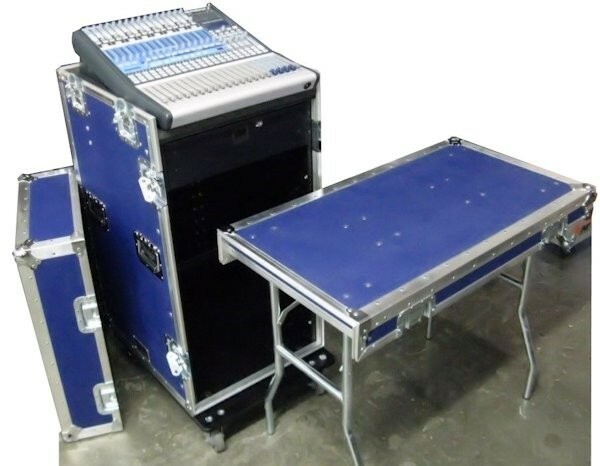 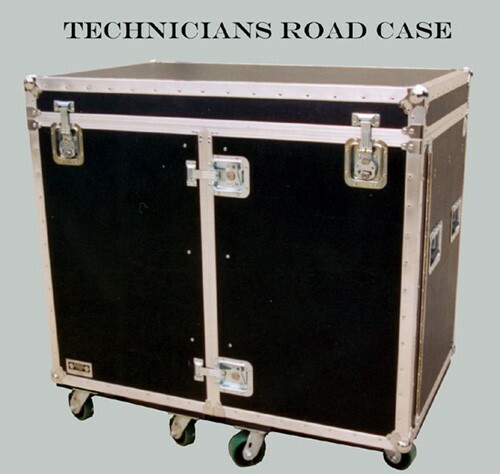 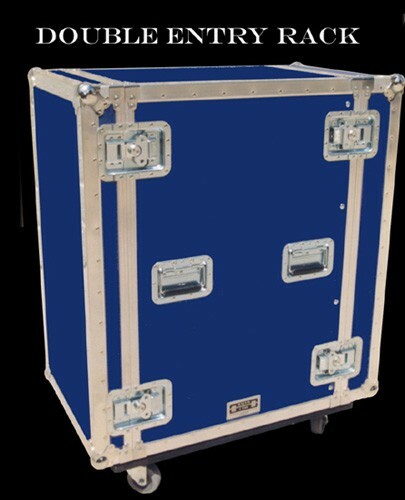 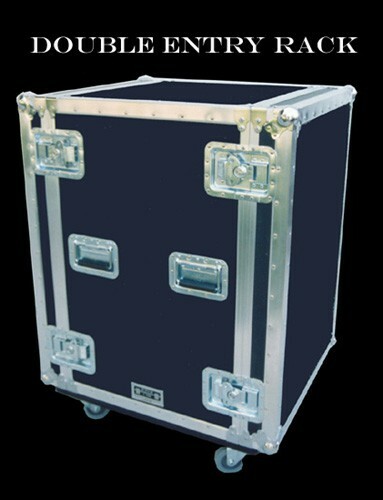 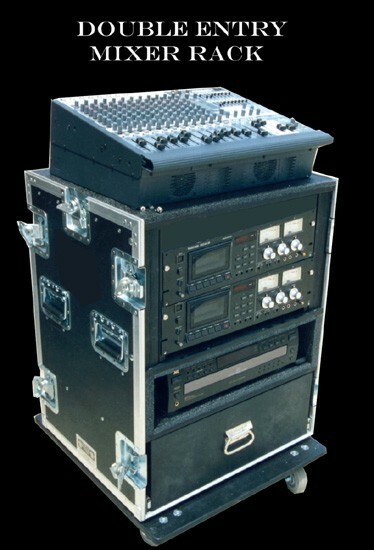 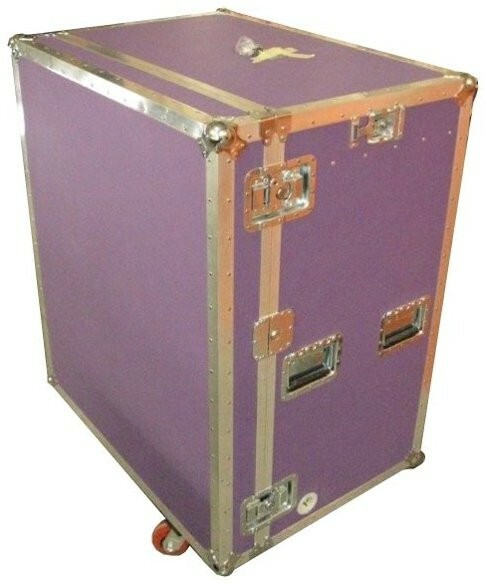 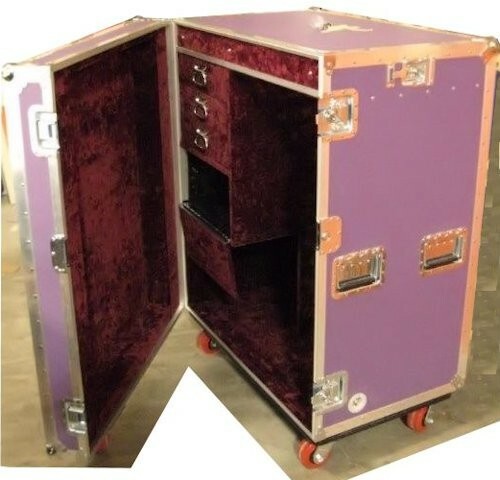 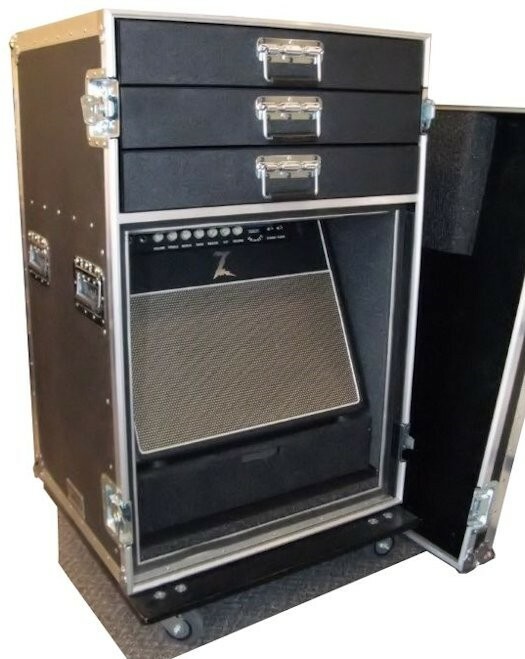 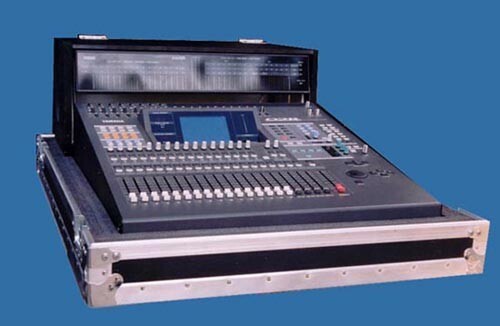 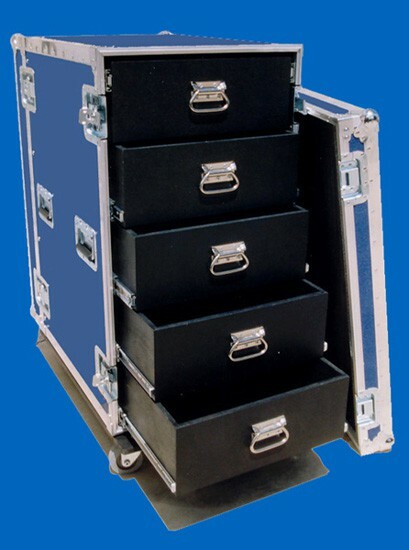 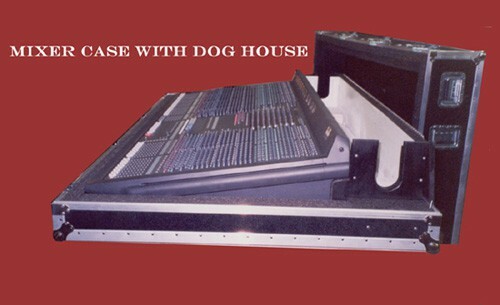 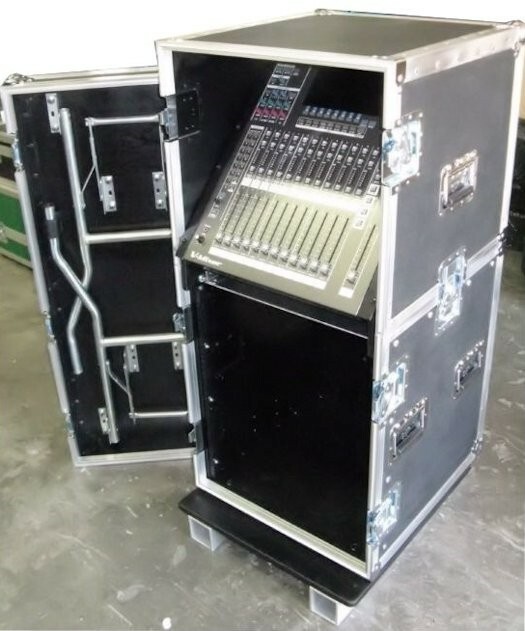 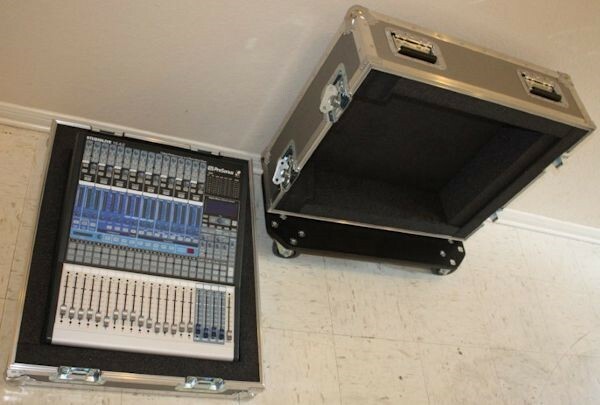 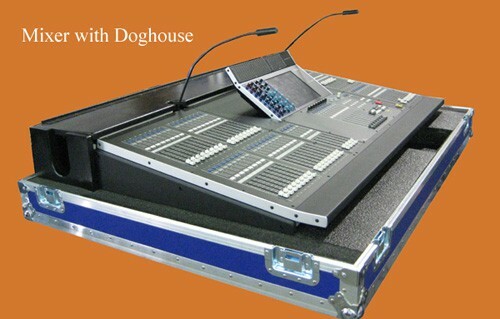 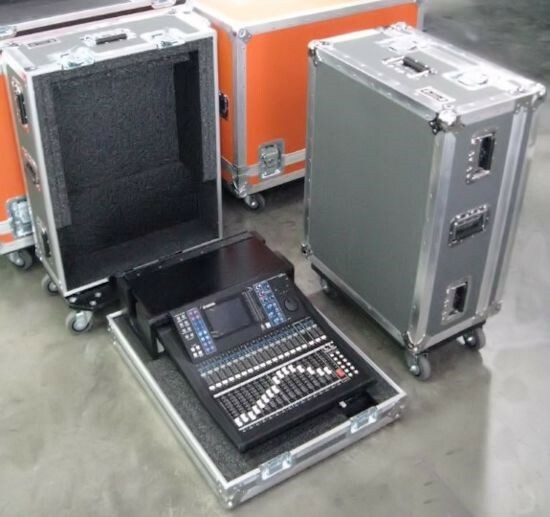 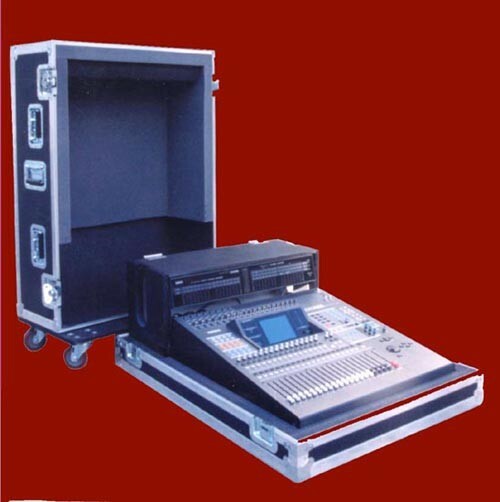 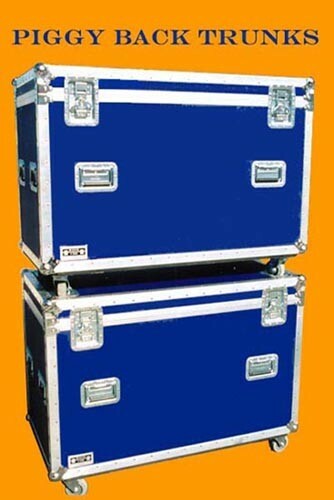 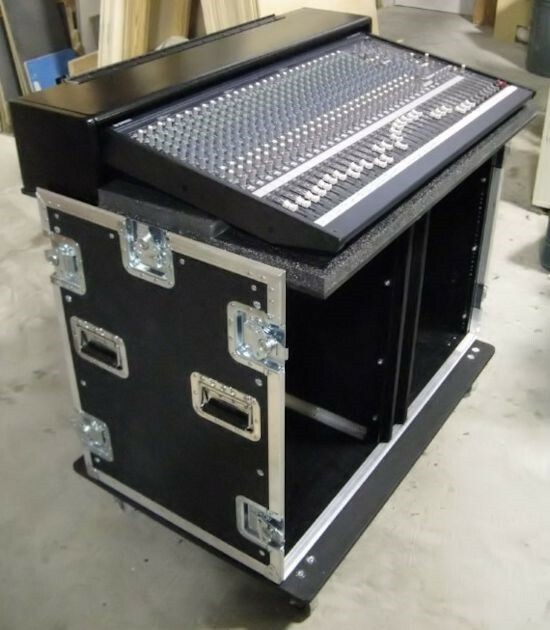 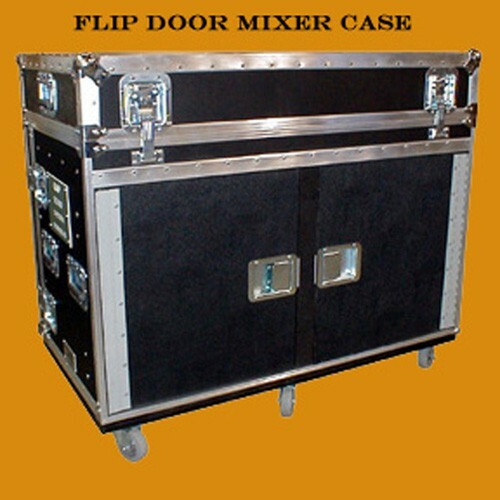 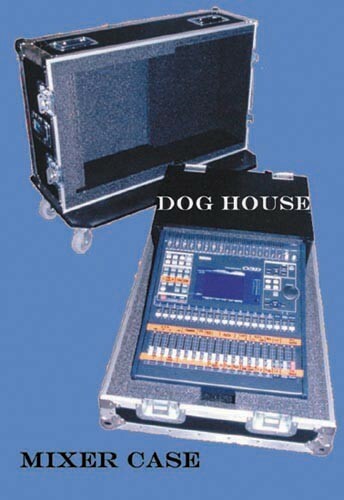 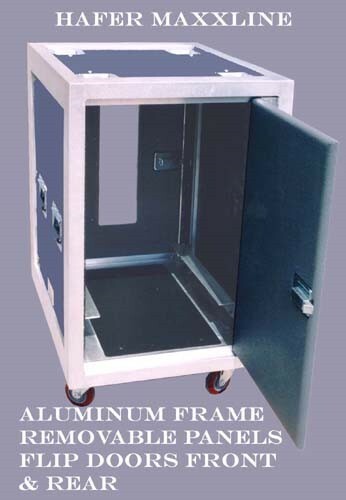 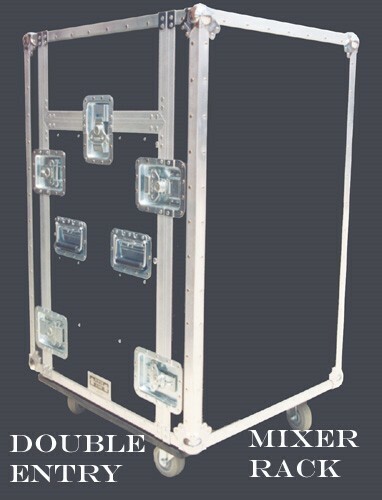 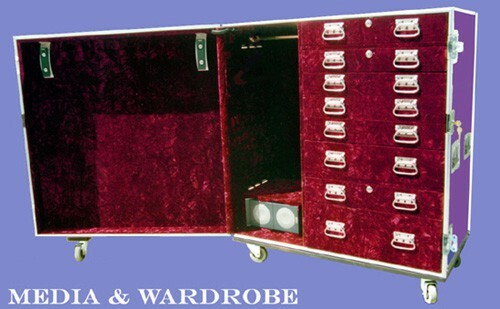 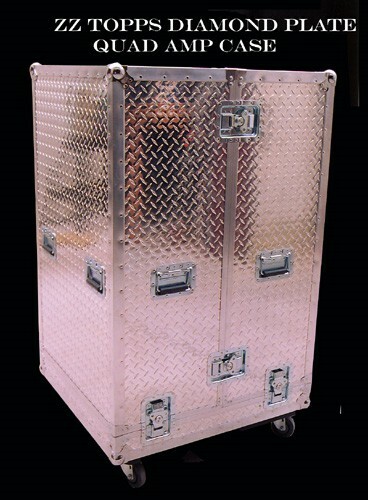 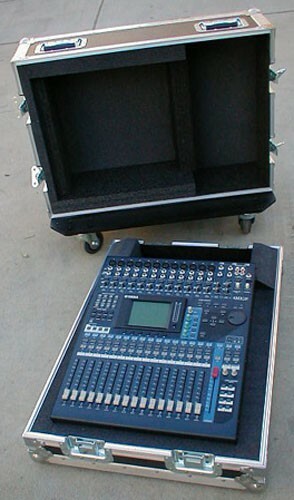 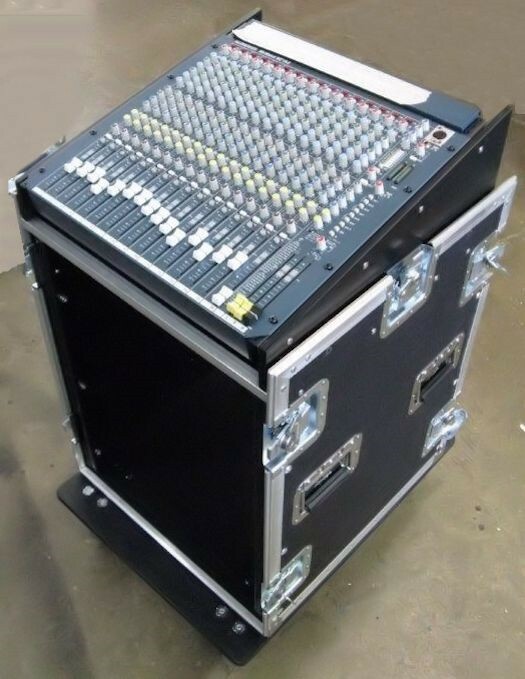 Whatever you can imagine for your dream case . 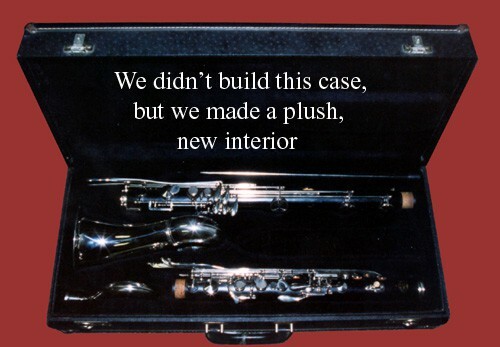 . . We can build it. 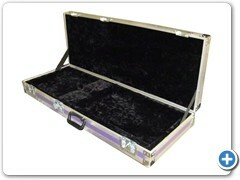 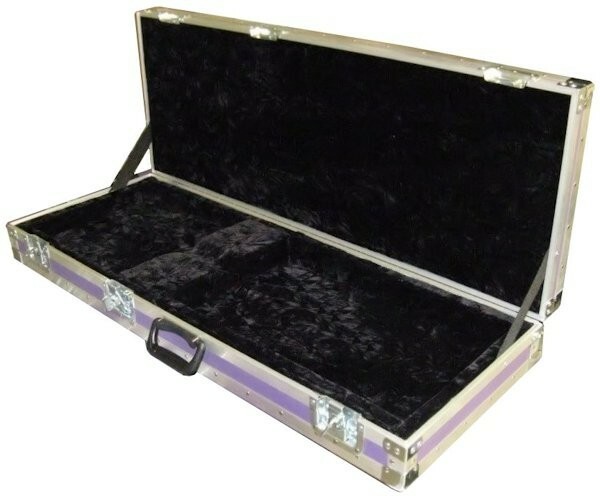 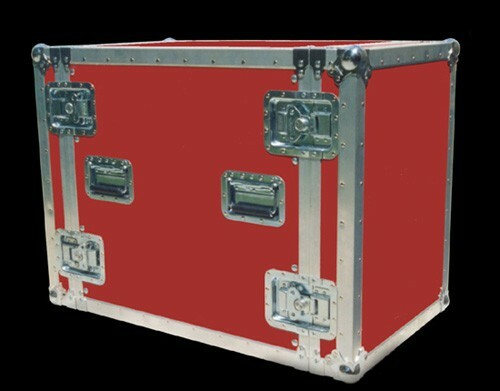 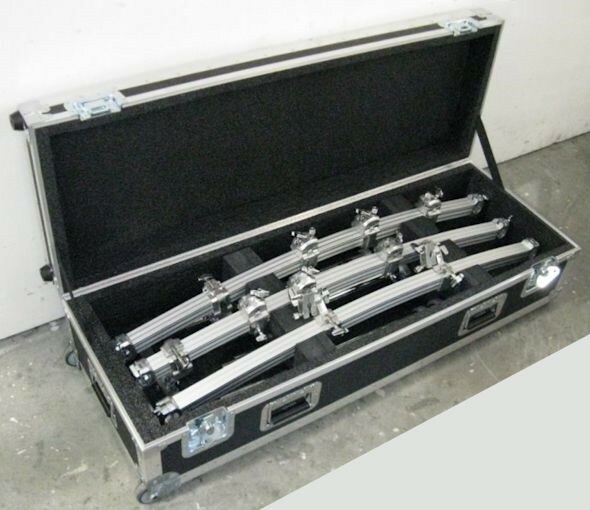 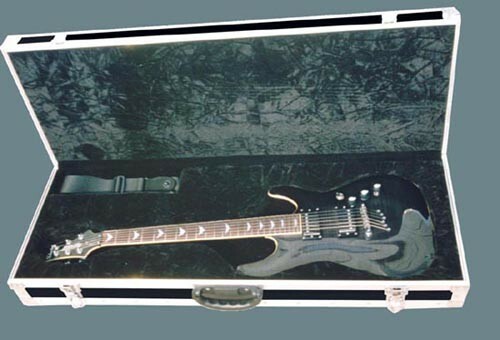 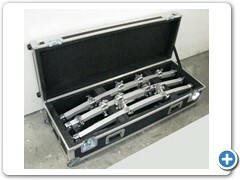 If you have a vintage Les Paul or a Stradivarius you can count on Hafer to build a case to protect your investments. 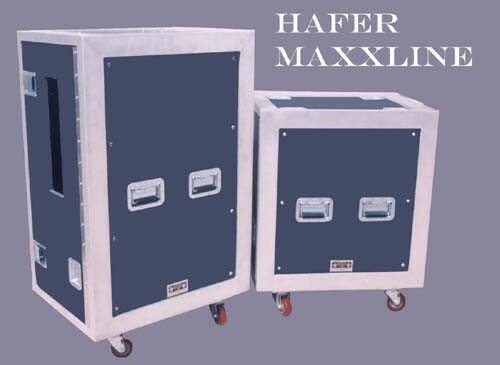 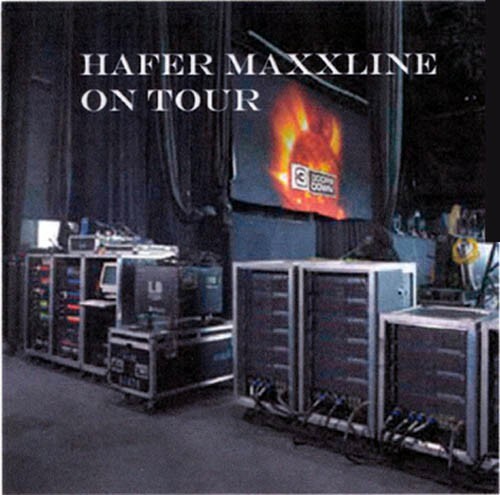 Proven protective qualities and attention to minute details are Hafer's hallmarks.